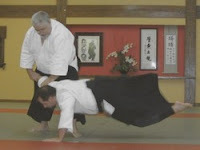 Mokuren Dojo: Martial arts - abstract or unrealistic? 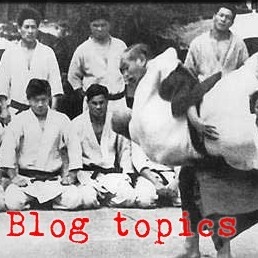 What is it that makes a martial art an artform? I'm not a student of fine arts (at least in the traditional sense) but I've thought about this question for a long, long time and I've come to the conclusion that what makes a martial art a kind of fine art is abstraction. You see, in any artform there is abstraction. The artist is taking some aspect of reality and representing it through his medium with a certain degree of abstraction. It is the management of that abstraction and the medium that makes an art. Take, for example, sculpture. The most amazing, lifelike sculpture I have ever seen was a baroque bust of a lady wearing a veil. 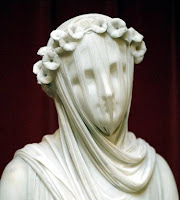 The sculpture was so masterful that it gave the illusion of a translucent veil over a face. But even if the artist has near god-like skill, a sculpture will still not be the same as the model. There is an artistic management of the distortion created by the translation of reality into stone. As another example, consider photography. A good picture is not a representation of what is really there. There is distortion. What the lens sees and records on the film is different from what is really there, the light, color, the composition of what is in the frame, etc... Same goes for videography. So, a martial art is a representation of reality (combat, conflict, violence) through the medium of human motion. How the artist decides to manage the distortion inherent in that representation is what makes it an artform. But does the fact that there is distortion make the artform unrealistic? No, absolutely not. Have you ever heard the axiom that a great novel can be more real than the truth itself? Through the distortion of the artistic process, the artist brings emphasis and focus onto some aspect of interest. Have you ever noticed that you can often learn more from a line drawing than from a photo of an action? So, do any of y'all have any good examples of how your martial art is abstracted from real combat without becoming unrealistic? The human eye is no more perceptive than a decent camera. The boundaries of our attention are functionally equivalent to the borders around a painting. What then is not art? What is "realistic"? Ah, my friend- I think you are coming close to the answer of "what makes a martial ART?" - That is why MMA (A?) can not be an ART. There is no sense of abstract. I really like your analogy. For me, the solo Tai Chi Chuan form (and Bagua) is ART, it is about internal FEELING, and is an abstract representation of a fight as well as mimicking nature (wave hands like clouds...). Combat brings necessary pain, Art necessarily brings pleasure. Interesting viewpoint yet I still feel that this one only skims the surface of what constitutes an art in the martial arts. A very complex issue that is derived from those who practice an art form be it Koryu or simply flower arrangement. 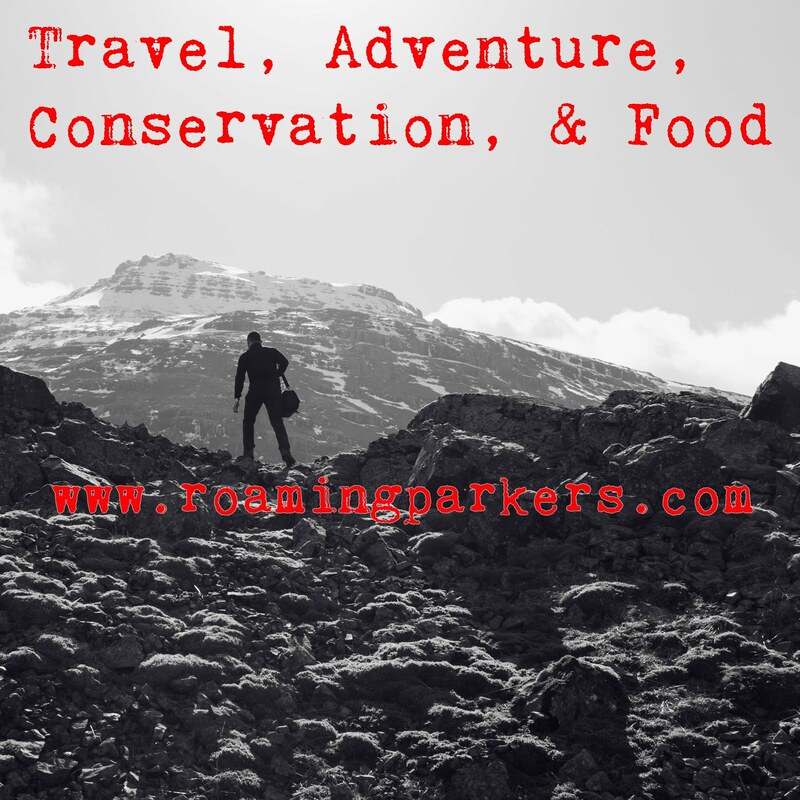 There are aspects that go beyond what you describe. Very interesting all the same and worth diligent contemplation. Come on, Charles! you're teasing me. You can't just say, 'There's more to it than that.' and not tell me more of what you think. 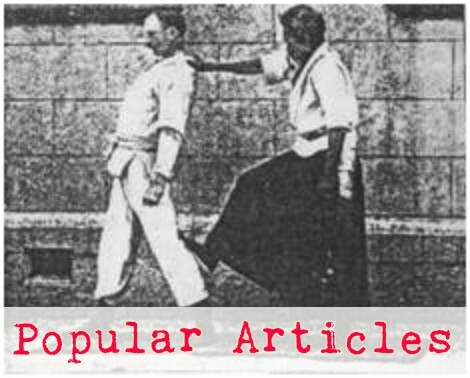 What is it that makes a martial art into an artform? I think it depends on what culture you are coming from or "mixing in." The Japanese notion of art is: a medium that expresses a reciprocal relationship with nature--a nature which is profoundly animated and divine or otherworldly. Abstraction suggests an outside "agent," which is a problematic notion for many Asian and animist cultures.